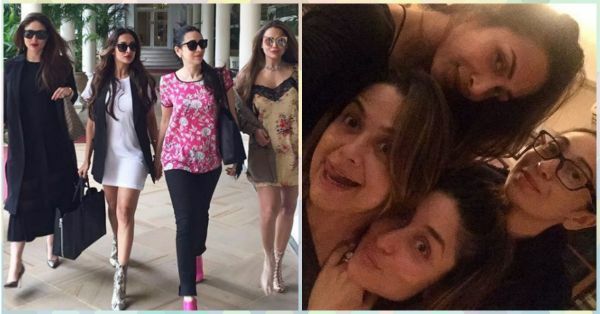 Dear Bestie, We HAVE To Click Some Pics Like This!! 1. Divas! They look absolutely gorgeous. 2. 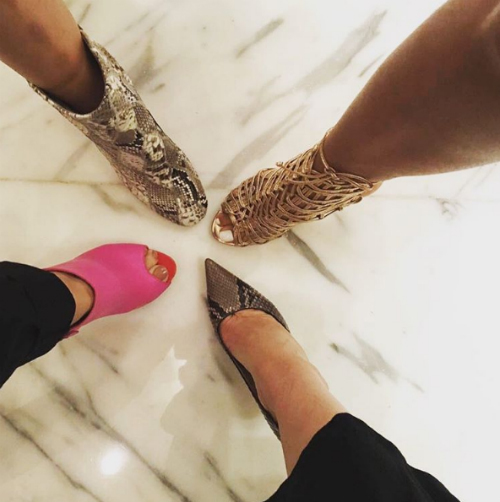 #SquadGoals We’re going to recreate this picture with our bffs the next time we meet them (pakka)! 3. And we can tell that they had way too much FUN! 4. Hotties in black! They look super-duper amazing! 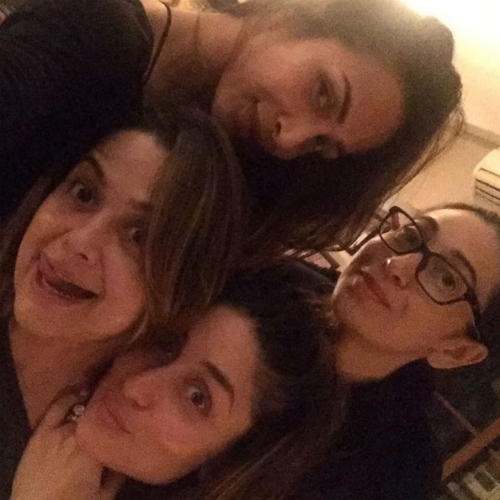 Just look at Amrita and Kareena making cute faces! 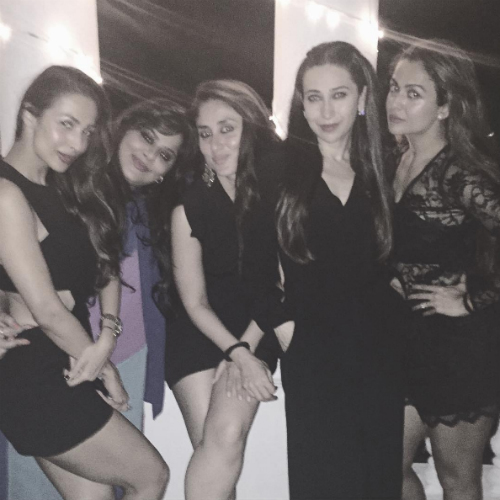 Image: Amrita Arora on Instagram These girls are just killin' it!